VINO-Palooza is a wine & music festival produced by platinum recording artist Ryan Cabrera -- in conjunction with Tier 1 Events, LLC.  Each festival offers complimentary tastings from more than 20 wineries (as well as samples of local craft beers, spirits and small bites), and unplugged performances by major 'Top 40' music artists; benefiting local non-profit organizations. The Union Street Association and Steven Restivo Event Services, Inc. are hosting the 7th Annual Union Street Harvest Wine Walk on Thursday October 5th from 4:00 PM to 8:00 PM. The tasting event will include merchants offering wine samples and special treats inside their stores throughout Union Street from Gough to Steiner and on Fillmore Street from Union to Lombard.